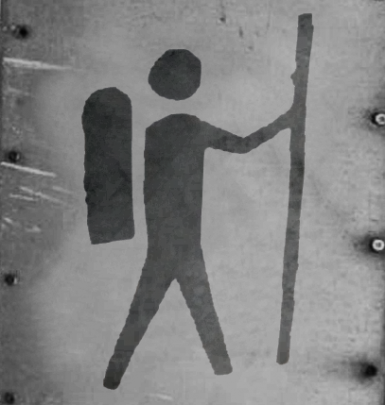 Gives backpacks to various caravans, mercenaries, nomads, adventurers, wanderers and travellers. Give backpacks to various caravans, mercenaries, nomads, adventurers, wanderers and travellers. This mod is meant to be an accompanying mod for my 'Let the Cats out of the Bag'mod on https://steamcommunity.com/sharedfiles/filedetails/?id=1580286767 because the shopping list were getting long and inventory space could be a problem for richer caravanneers. Backpack from this mod will give them more space to buy more stuff!.